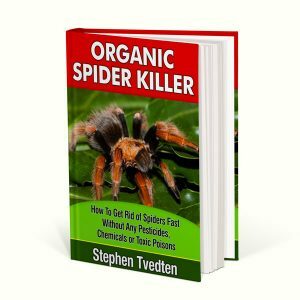 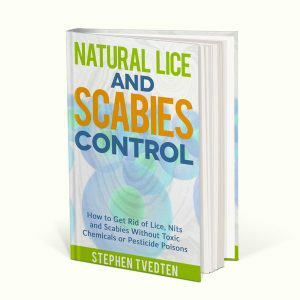 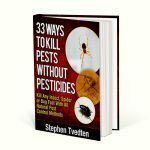 Instead of using toxic chemicals to clean your home, there are simple, easy, and effective natural pest control methods that will eliminate dust mites instantly – without any side effects for you or your family! 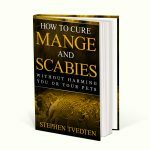 Did you know that conventional household cleaning products can actually contribute to allergies and other autoimmune disorders? 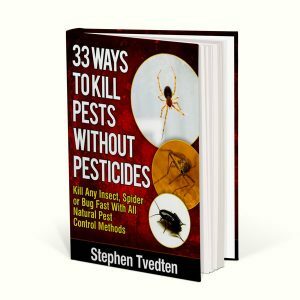 Instead of using toxic chemicals to clean your home, there are simple, easy, and effective natural pest control methods that will eliminate dust mites instantly – without any side effects for you or your family! 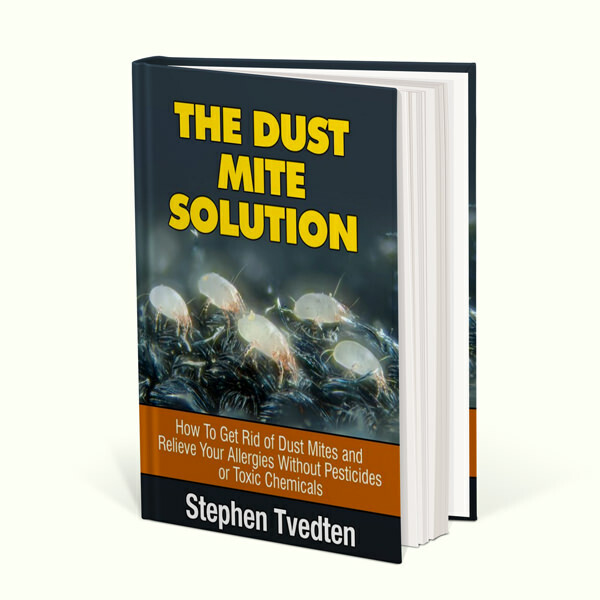 Learn how to control dust mites naturally and reduce your allergy risk today!